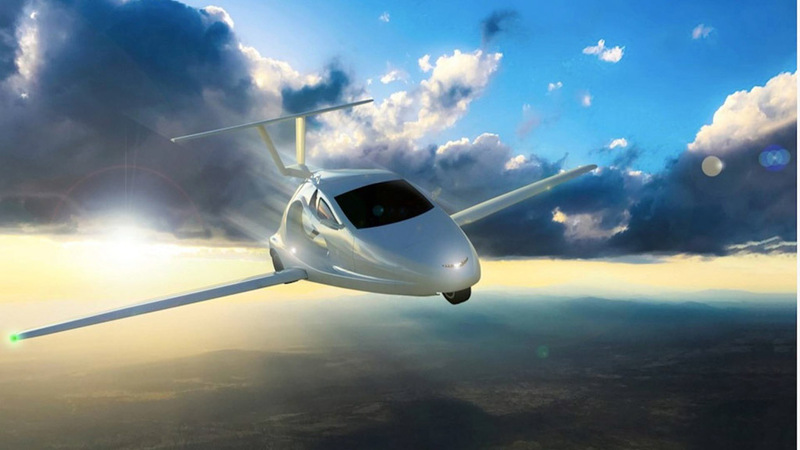 Samson Sky, a flying carmaker, has announced receiving reservation from 800 customers in 24 countries, including 46 out of 50 states in the United States. 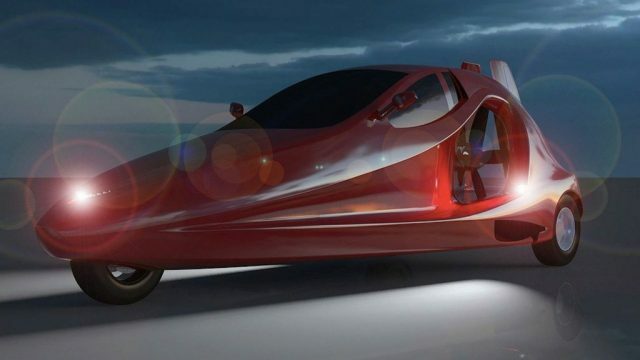 The flying sports car the company is banking on is the ‘Switchblade’ and is now arguably the popular flying car close to reality? In the US, California leads the way ahead of Florida and Texas in reserving the Samson Sky Switchblade. It is claimed to have “high performance” in both land and air and can fly up to 305 kmph with power-to-weight ratio equal to the 2017 Chevrolet Corvette. Having made debut last month at the EAA AirVenture event in Oshkosh, Wisconsin, the Switchblade was well-received among show goers and from people across the globe, as thousands walked into Samson Sky’s pavilion in the event that ran for a week. Samson Sky has forward retracting wings and two-seat configuration just like a standard small airplane. 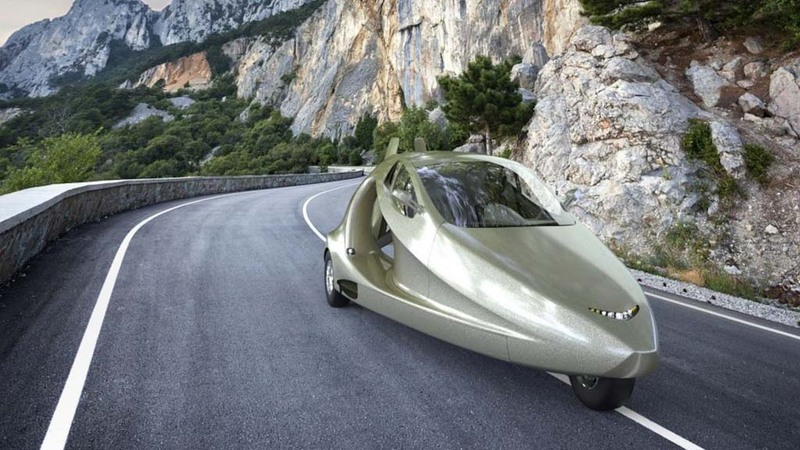 It is capable of doing a cruising speed of 257 kmph and on the ground, the top speed is rated at 201 kmph. The Switchblade uses a four-cylinder engine with maximum power output of 190 hp. 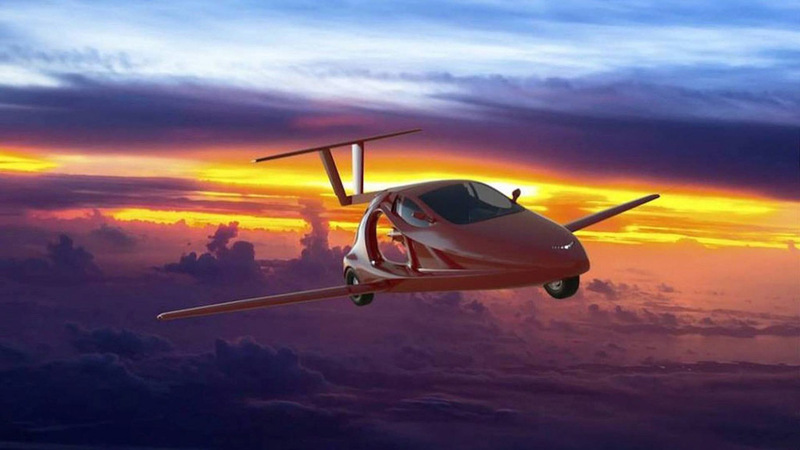 The biggest constraint with any flying car is the runway as the Switchblade needs 1,100 feet of it for taking off and touch downing requires at least 1,600 feet. Foreign governments are indeed pushing for a reliable flying car initiative and Japan announced its intentions to pioneer the ambitious technology with ride hailing companies at the fore of development. Vertical Take-Off and Landing (VTOL) aircraft is envisioned by Silicon Valley entrepreneurs but it does not have a foundation yet in most cities of the world, as lack of infrastructure is noted as the biggest shortcoming of this new tech. 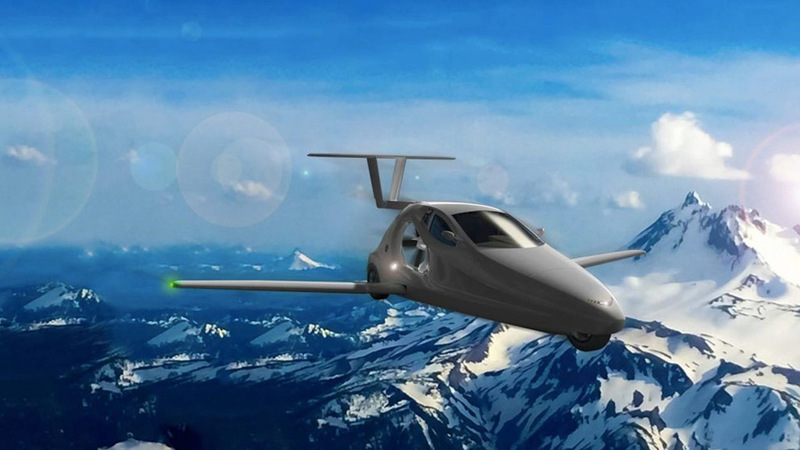 The Samson team has been involved for a decade to develop the Switchblade and groundwork is being laid for their own future VTOL vehicles and semi-autonomous flight. However, providing a transportation vehicle within the existing infrastructure, technology and regulations remains as their first priority. 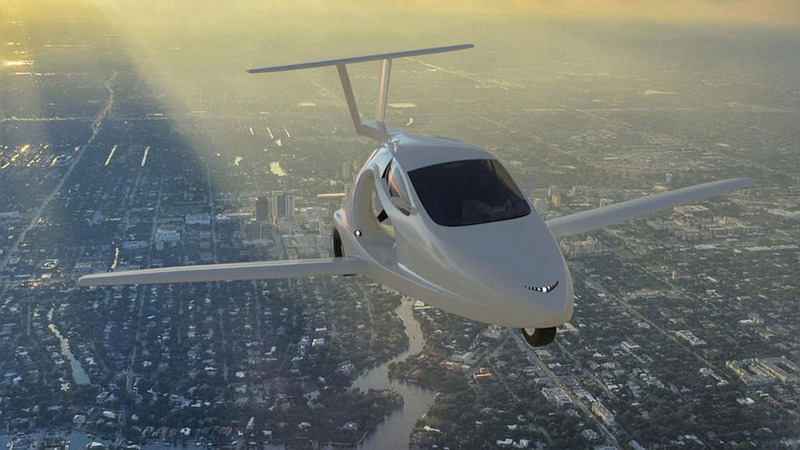 With increased investment from mainstream companies, like Geely’s purchase of Terrafugia, the future of flying cars would only take the right step forward.